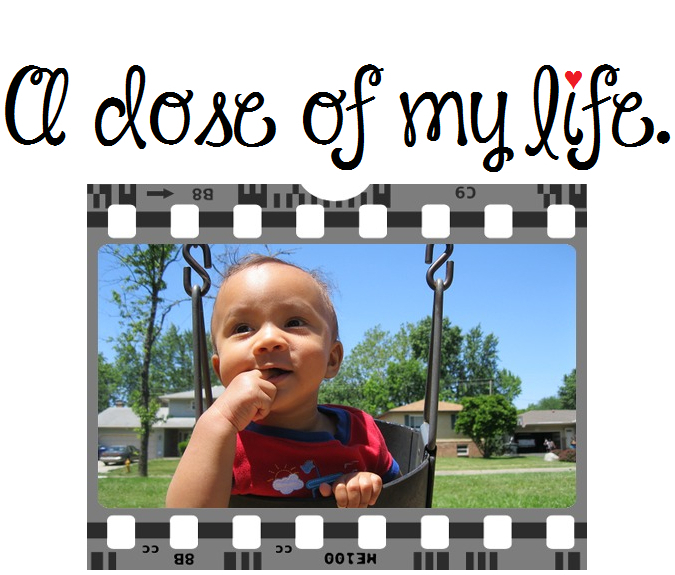 enjoy | A dose of my life. Have a spectacular Sunday! Today’s Affirmation: I will enjoy a sweet Sunday! Have a fun Friday! Today’s Affirmation: I will enjoy a fabulous Friday! Have a wonderful Wednesday! Today’s Affirmation: I will enjoy a whimsical Wednesday! Have a terrific Tuesday! Today’s Affirmation: I will enjoy a thrilling Tuesday! Enjoy your day. Today’s Affirmation: I am present and happy in my own life.